Lynette has over 25 years of experience as an event planner. 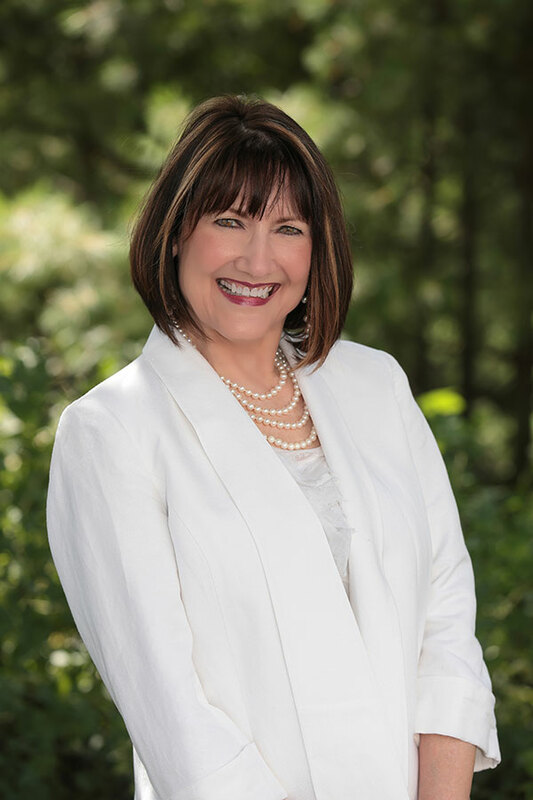 Having personally planned countless events throughout her career, Lynette has become successful due to her hard work and dedication to the Leave It To LaFever, Ltd. business and family. With her immense passion for coordinating corporate programs in the U.S. and abroad, Lynette has conducted events in over 30 states, the Caribbean, and Mexico, and has built solid business relationships to provide numerous options and solutions for creating specialized corporate events. Lynette is talented, knowledgeable, and passionate about event planning and is always prepared to be challenged with a new venture. 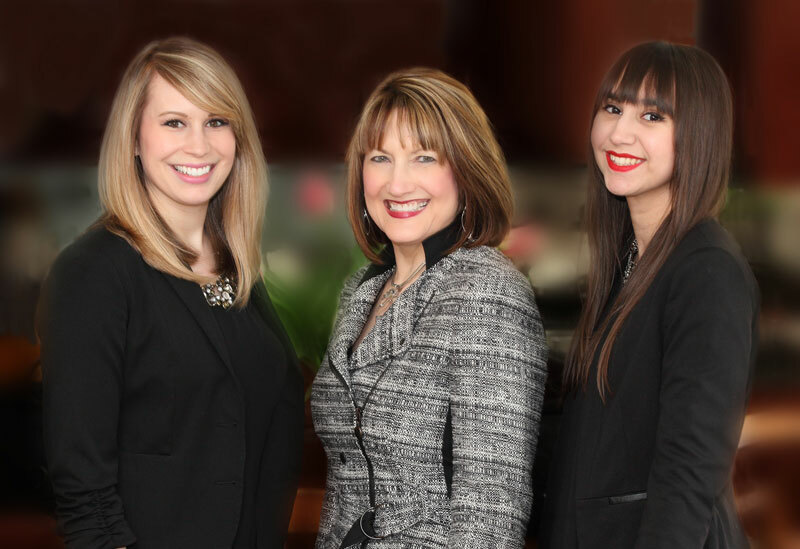 Sue has been dedicated to the Leave It To LaFever, Ltd. team for over 25 years. She has planned and headed many events across the United States, Caribbean, and Mexico. Sue is sociable and has been an important asset to the business because of her commitment to excellence with each and every job along with her ability to provide outstanding customer service. 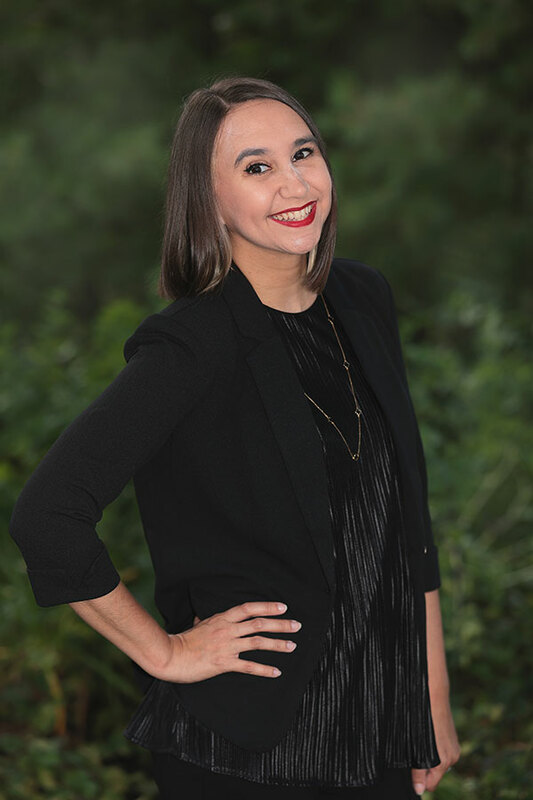 Stephanie has been a part of the Leave It To LaFever, Ltd. team for 6 years and has become a key player in the event planning process and execution. She is professional, creative, ambitious, and excelling in her career. 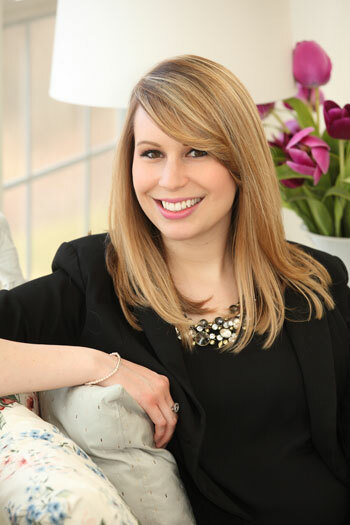 Brittany has been a part of the Leave It To LaFever, Ltd. team for 3 years. Her background has been in customer service with some event planning in Florida and Pennsylvania. She has very quickly proven herself to be knowledgeable, creative, very ambitious and eager to learn. We are proud to have her on our team. April Schmitt brings over twenty years of marketing, advertising, and production experience to the Leave it To LaFever, LTD. team. Working as a freelancer for the past eight years, April has begun focusing her career to event production and corporate business meetings, always detail oriented and maintaining commitment to the job at hand.